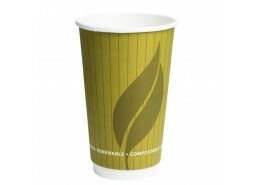 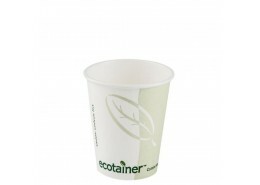 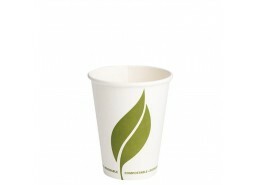 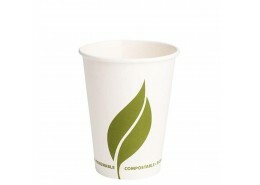 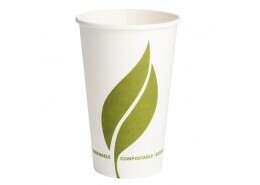 PLA Compostable Disposable Hot Cups are made of paperboard lined with a plant-based Polylactic Acid (PLA) allowing disposal in a food composting waste stream diverting waste from landfill. 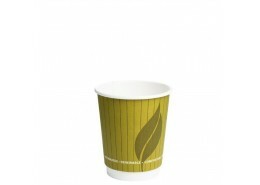 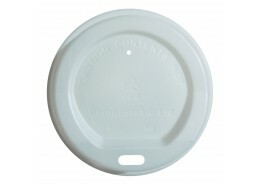 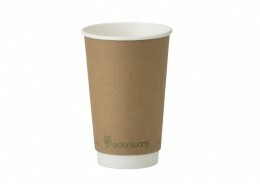 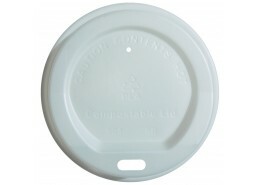 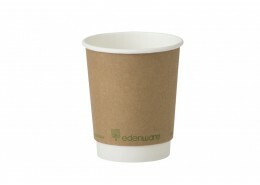 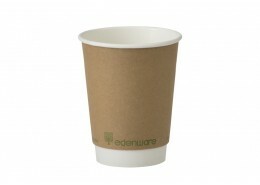 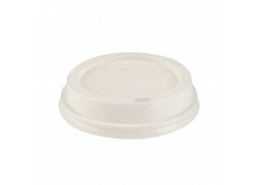 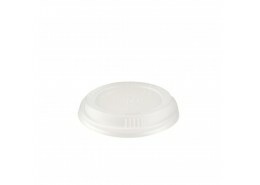 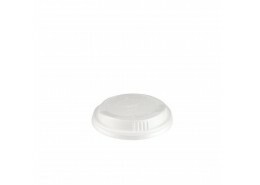 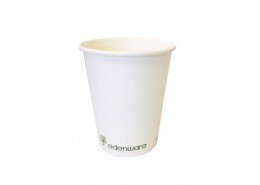 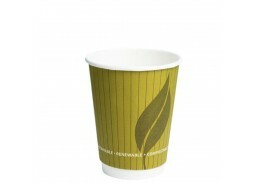 Single Wall & Double Wall Hot Cups available with PLA Lids available separately. 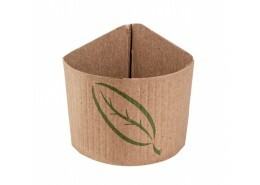 Don’t forget your drink accessories! 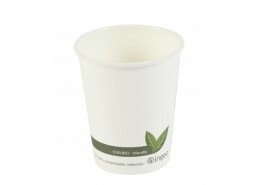 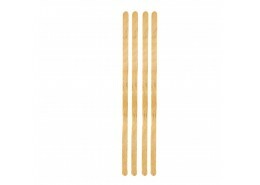 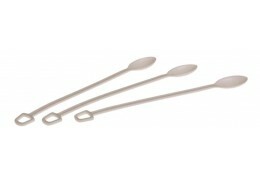 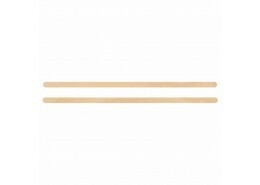 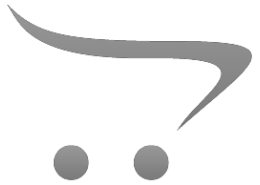 – we offer a complimentary range of disposable products including coffee sleeves, chinet cup carriers, and wooden stirrers.